The Greek ministry of agriculture will push for a geographical protection for “Greek yogurt” considering the rising consumer demand as well as the recent dispute with Prague. 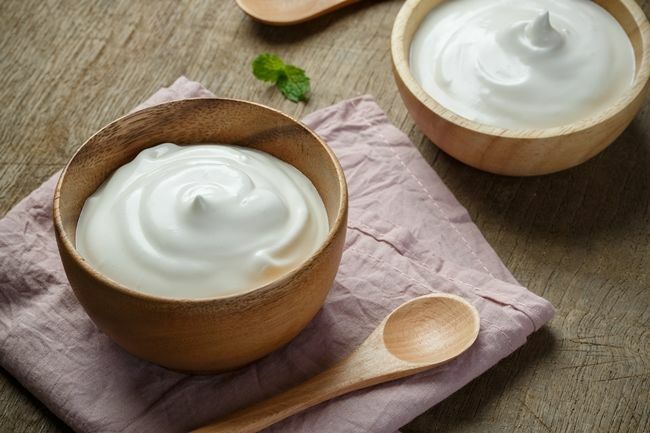 The product name ‘Greek yogurt’ is not protected by a geographical indication but comes under the EU Regulation on the provision of food information to consumers. Following a proposal by the Association of Greek Breeders, the Greek ministry of agriculture established a 14-member working group which will prepare the technical details of an application for registration of the name ‘Greek yoghurt’ under the EU food quality schemes to get a geographical indication. Particularly, Athens is seeking to ensure a Protected Designation of Origin as well as a Protected Geographical Indication for its yoghurt. “We are taking another important step in securing our traditional product, Greek yoghurt, which is famous for its unique quality on European and international markets,” Greek Agriculture Minister Evangelos Apostolou commented, adding that with this move another priority is to ensure the income of yoghurt producers as well as producers of raw materials. Last year, Greece and the Czech Republic clashed over the use of the terms ‘Greek’ and ‘Greek-style’. 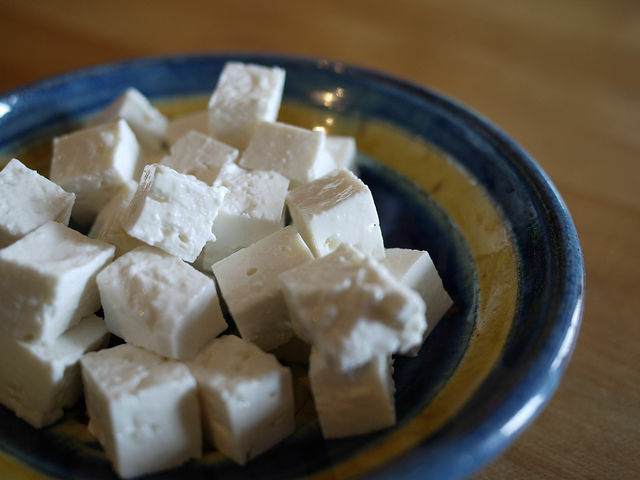 Already disappointed by the lack of protection for its traditional Feta cheese (Protected Designation of Origin) under the trade agreement between the EU and Canada (CETA), Athens reacted strongly to the use of ‘Greek-style yoghurt’, especially by another EU member state. 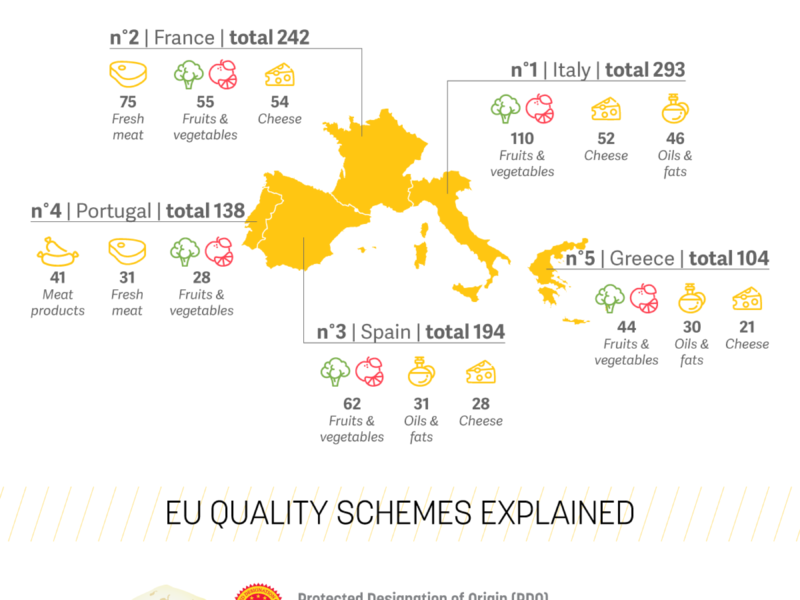 A European Commission spokesperson told EURACTIV in July 2016 that the product name ‘Greek yoghurt’ was not protected by a geographical indication, but it was a fundamental requirement of the Union’s rules on food information that “food labelling must not mislead consumers as to the characteristics of the food including its identity and origin”. 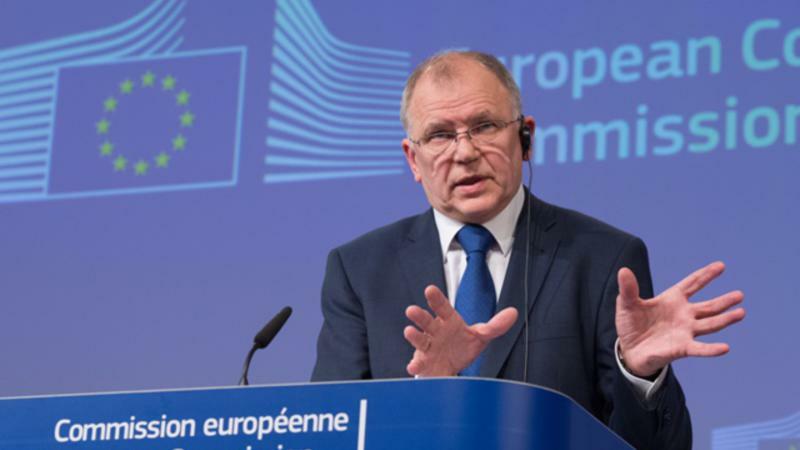 Health Commissioner Vytenis Andriukaitis confirmed that using the term ‘Greek yoghurt’ for products produced outside Greece would deceive consumers and would create unfair competition in the EU market. Regarding other designations such as ‘Greek-type yoghurt’, ‘Greek-style yoghurt’ or ‘Greek-recipe yoghurt’, the Commissioner said that they could be acceptable to indicate that the products have a “thick and creamy texture due to particular production methods”. However, he emphasised that their potential to mislead consumers should be assessed on a “case by case” basis. So you can then change all the ingredients and still be able to call it Greek Yogurt, just because it is produced in Greece? How is that helpful to consumers? If you want to regulate anything it is that producers stick to the recipe and not producing something that is something else entirely while still using the same name. So this is not consumer protection at all and on top of that actually is all about introducing unfair competition because how on earth are producers using the exact same recipe going to compete if they are not allowed to designate the product by its proper name? You know Greek yogurt produced in Greece already has a ‘made in Greece’ label that already underscores the ‘regionality and identity’ of the product.